Mannheim Steamroller’s “An American Christmas” airs all Christmas Eve and Christmas Day on KLIN. “An American Christmas” is hosted by Nebraska native and founder of Mannheim Steamroller, Chip Davis. 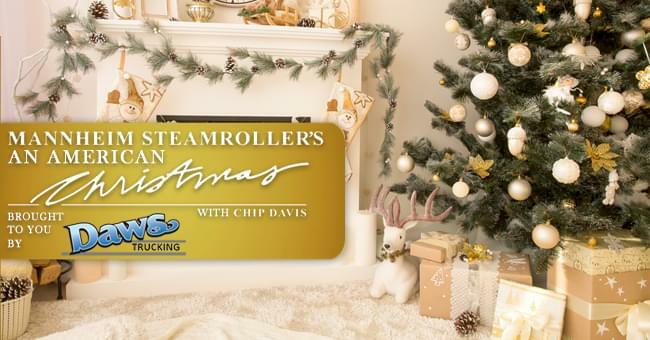 For 48 hours, Chip shares the stories and legends surrounding the Christmas holiday, and plays the widely popular Mannheim Steamroller holiday arrangements, along with traditional holiday favorites. 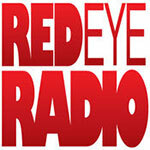 Over the years, “An American Christmas” has become one of the most popular Christmas shows on the radio.